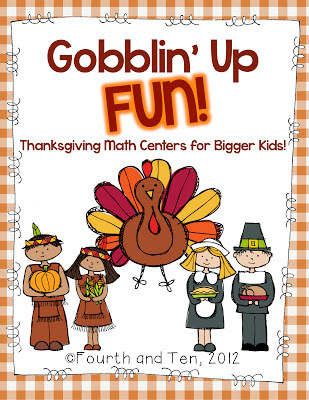 While I LOVE, LOVE teaching early intermediate kiddos, one thing I miss about the primary grades is being able to spend a lot of time on themes like Thankgiving. My second graders were always engaged in any activity that had anything to do with the holidays. Bigger kids love activities like this too, but we have a lot less time in testing grades. Once again, I have created a pack of seasonal graph organizers for my kiddos to use this month. You can check out this post and this post for more information on how I use these seasonal organizers in my classroom. My little pumpkins loved using these last month and can't wait to for our public library collection to come in to use these. Thankgiving is great hitting and reviewing main idea and detail...so I requested some more nonfiction books to use. We are also using Thanksgiving books for our short two day week before Thanksgiving, so I'm glad I have these ready early. 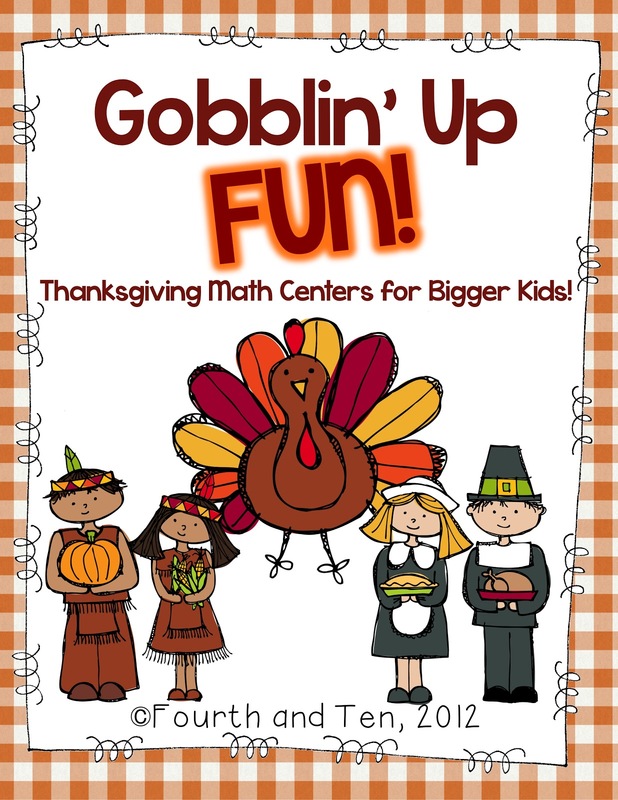 We have a kid free day tomorrow, and half the day is ours, as in personal time off, so I'm *hoping* to finish up my Thanksgiving Math Centers sometime between tonight and tomorrow! They are also on sale through Wednesday night on TpT! :) Click on the cheerleader to check them out! Looks awesome! I'm going with 23??? This looks fun! I am going to say 32, but that it just too much to fathom! 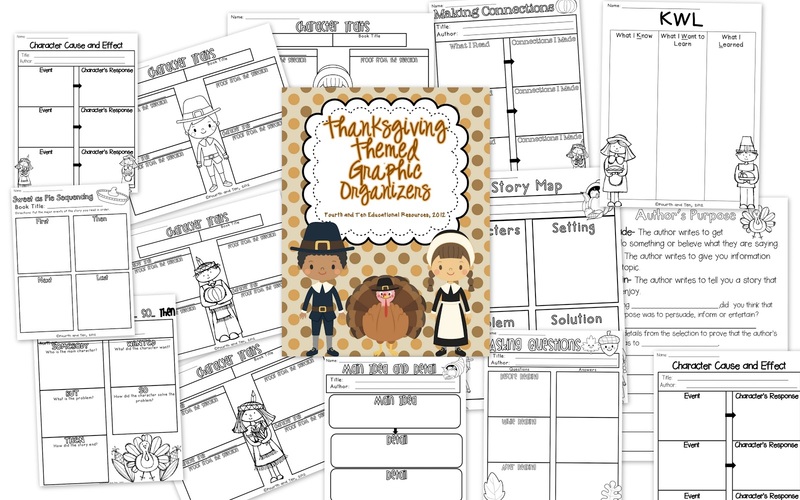 I love graphic organizers! We use them all the time. I am going to say 19? I am going with 24. My guess is 21 - I surely hope you don't have 32!! I'd love to win! My guess is 28! That's how many I have in fourth grade! 27? Would love to win! !